Explore a variety of genres including experimental rock, electronic, industrial and many more with host Bryan Wilson. 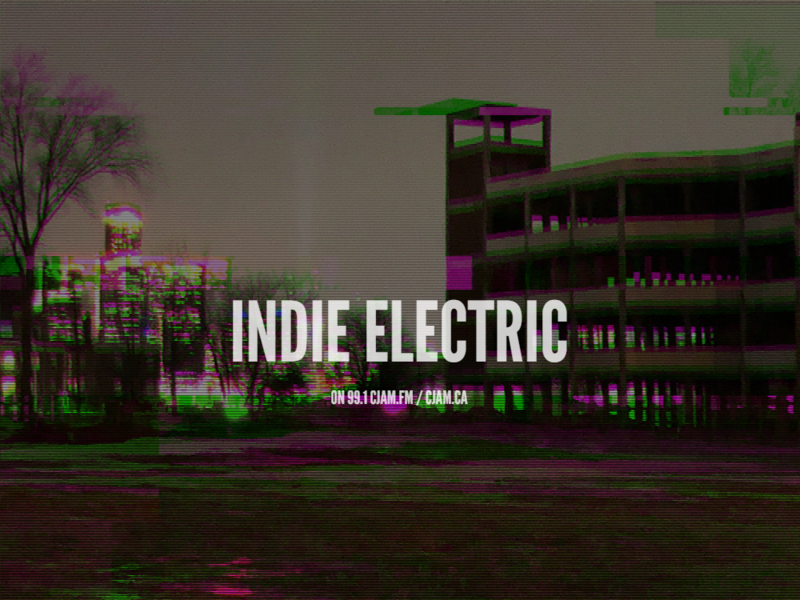 Indie Electric plays the latest and greatest from underground acts as well as classic influencers. Tune in Tuesdays 10:30am to 12:00pm.